Erna Wagner and her four-year-old daughter, Barbara, began receiving CARE packages from the Benjamins in 1946. Wagner's husband, a soldier for the German Army, was killed during the Battle of Stalingrad in 1943. He died not knowing of his daughter's birth. After the war, Erna and Barbara spent time in a refugee camp before being transported via cattle car to the town of Syke, Germany, located in the British zone. The Protestant Church of Syke, Germany worked with several American churches to arrange for CARE boxes for its members. Erna's letters are full of gratitude for the food and clothing they recieved. Erna reports that she would hide the chocolate in the cupboard and give Barbara only one piece per day. 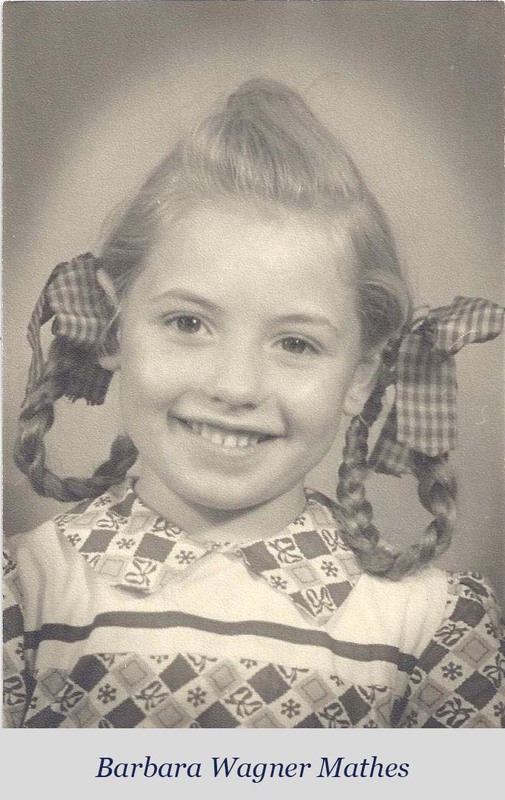 In return for the packages, the Benjamins received letters and photographs of Barbara as she grew up. 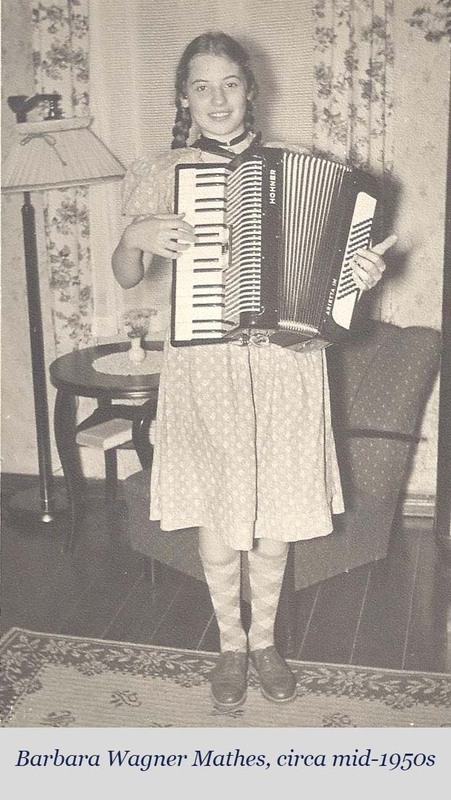 Her mother reported that she enjoyed playing the accordion and must have inherited her musical ear from her late father. Barbara's letters to the Benjamins depict a young girl who loved school and was proud of her grades. She often thanked the Benjamins for the various candies and toys included in the CARE packages. Barbara currently lives in Wuppertal, Germany with her husband Nikolaus Mathes, a patent attorney. Erna passed away in 2009.